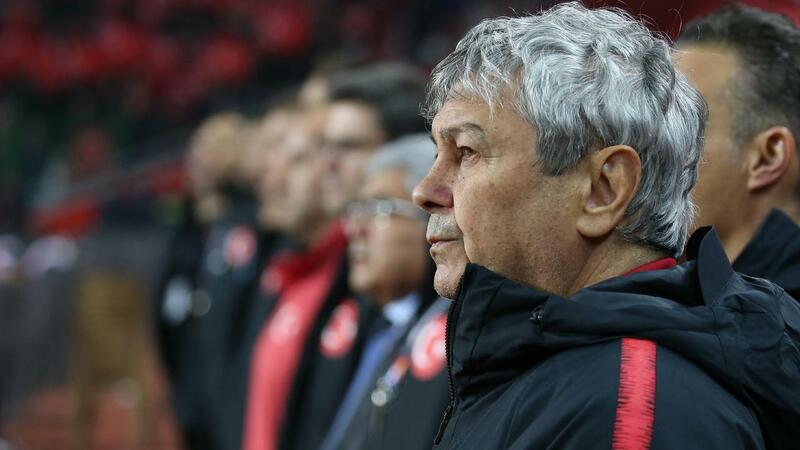 Mircea Lucescu is no longer the national coach of Turkey. The Turkish Football Association has dissolved the contract of the 73-year-old Romanian in good consultation with mutual consent. Lucescu failed to keep Turkey in division B of the Nations League. The Turks were third in group 3 behind Sweden (first with seven points) and Russia (second with seven points) with only three points. The veteran did not even know how to qualify with Turkey for the World Cup of 2018 in Russia, which was won by France. Lucescu was in the past also coach of Romania and trainer of, among others, Internazionale, Galatasaray, Besiktas, Shakhtar Donetsk and Zenit St. Petersburg. According to Turkish media Senol Günes is the dream candidate for the vacant position. The Turkish federation would like to appoint the 66-year-old Turk and is in negotiations with his current employer Besiktas. Günes was the national coach of Turkey between 2002 and 2004. He finished third with the Turks on the 2002 World Cup in South Korea and Japan.